We redesigned the livery for easyJet, the first change to the look of the airline’s iconic white and orange fleet since 1998. The final design was selected by nearly 4,000 staff and customers. 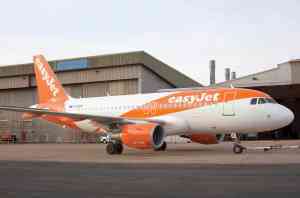 The new livery is a carefully considered design evolution that is both confident and fresh and reflects easyJet’s ethos of modern simplicity.